Your liver plays a crucial role in eliminating toxins from your body. We live in a world of fast foods, prescription drugs,and processed foods. All these adversely affect how the body performs. The liver is the largest organ in the body,and most of the time it is working overtime to break down fats, produce bile, remove alcohol from the body and regulate the production of hormones. When you do not take care of your liver, you become susceptible to liver cirrhosis. While many people associate the disease with alcoholism, it can also be caused by an overdose of certain medications and hepatitis B. We also expose our liver to cirrhosis when we eat uncooked foods. If you are addicted to prescription medications, it is time you took a hydrocodone detox to cleanse your liver. Processed foods are one of the major causes of liver disease,and it is paramount that you watch what you eat; tone done on the burgers and the sausages. Anything that has hydrogenated oils, convenience foods or refined sugars is toxic to your liver. Trans fats can cause more heart problems as they are hard to break down. They also contribute to inflammation. 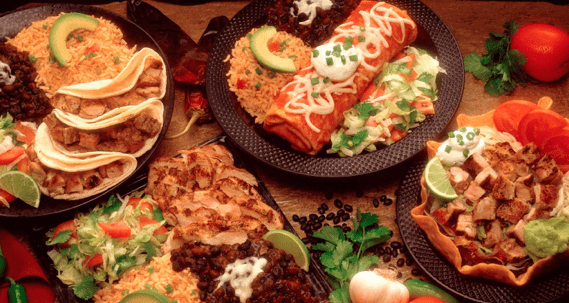 Fast foods are known for the large of amounts of nitrates which are used to preserve the foods. While fast foods taste great, they are detrimental to the normal functioning of your liver. Besides, eliminating toxins from your body the liver is also responsible for 500 other body functions. The liver produces bile whichcan capture the toxins. Thisis then sentto the gallbladder. Healthy fats are good for the sending signals to the gallbladder to release bile to the intestines. If you eat a low-fatdiet, you experience gallstones. The effects of juicing are evident to all. 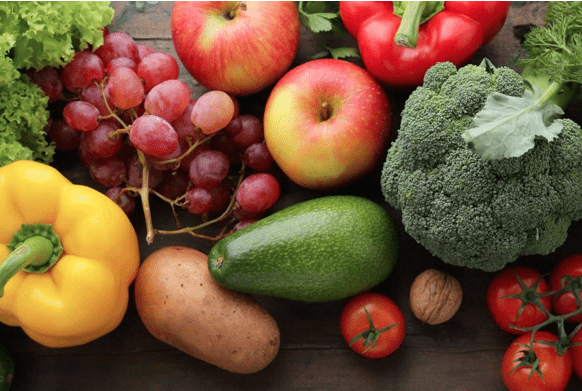 A diet of fruits and vegetables is an excellent way to cleanse our bodies from toxins. Since the juice does not contain harmful fats less bile filled with toxins is excreted. However, it is recommended that you add in some proteins in the juice so that the liver can expel toxins. The process of detoxification takes place when you are asleep. It is then imperative that you find a good night rest so that the body can repair itself. Many people find it hard to eat their vegetables,but when you do juicing while mixing it with some sweet fruits,it becomes digestible. Vegetables are vital for PH balance because they reduce acidic levels in the body. To enhance the flavor of the vegetable juices adds some herbs like mint or parsley. It has been observed that carrots are rich in carotene which when in the body is converted into Vitamin A. This Vitamin helps the liver eliminate toxins. Other foods you can include in your diet include ginger – due to its high fiber content it acts as an inflammatory compound. When you are stressed, you put a strain on your liver,and it is unable to function effectively. When your body is stressed your muscles tense,and instead of your body allocating resources to your organs, it is diverted to the tense muscles. When we are tensed our cells store more fat because it is not being converted to energy. Try mindfulness and meditation to clear your mind off the day’s stressors. You can also practice martial arts, kickboxing, and various exercise workouts to clear your head. Practice the art of forgiveness as this causes you to have bent up anger. If you have issues that you have been carrying over the years talk to a counselor. 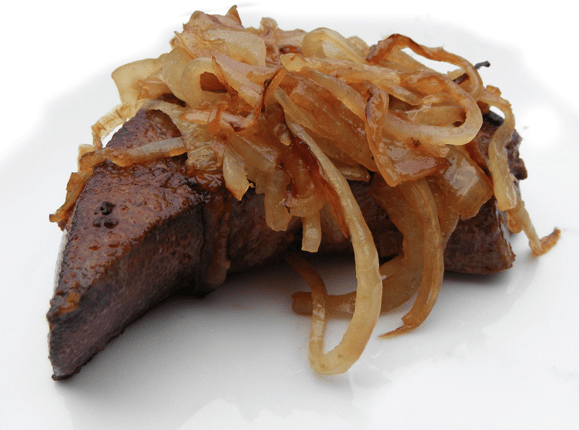 It may sound strange that the solution to having a healthy liver is to consume animal liver. Chicken or cattle livers’ are rich in folic acid, Vitamin A and B, copper, zinc, iron, chlorine, and chromium. For those who are vegan, you can try out some liver pills that are rich in the minerals mentioned above. It is vital that you consume only liver that has been inspected by a vet. It is recommended that you consume at least 4,700 milligrams of potassium per day. Potassium-rich foods help lower cholesterol, lower blood pressure, and are vital for a healthy heart. When it comes to the liver potassium helps to cleanse it. If your diet lacks sufficient potassium levels, then it is time you considered using supplements. One of the top foods known to have lots of potassium levels is sweet potatoes. A small piece of sweet potatoes has around 700 milligrams of potassium. Also, sweet potatoes have beta-carotene and are high fibered. Replace yourfat rich potato crisp with naturally sweetened sweet potatoes. Other sources of potassium that you can try out include tomato sauces. A single cup of tomato puree is estimated to contain 1,065 milligrams of potassium. But, it is important that you select tomato puree made from organic tomatoes. It is vital that you take care of your liver because it is the organ that is primarily responsible for removing toxins. While we love the taste of processed foods,the effects of bad fats in the foodscan cause diseases like high blood pressure and cardiovascular problems. 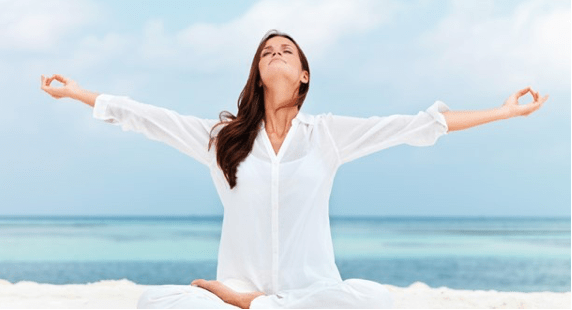 Practice meditation, exercising or yoga to reduce stress levels in your life. 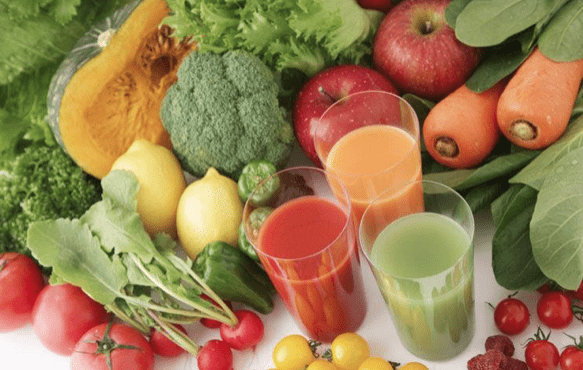 Juicing is healthy for your body and is an excellent way to detoxify.